We’ve designed hundreds of online courses and discovered that the best online learning experiences are tied to the core foundations of learning experience design, including project-based, constructivist, authentic, and collaborative learning. In this free webinar, led by NovoEd Instructional Designer Drew Remiker, you will learn about the foundations of learning experience design and how you can use these principles to unlock your learner’s potential. Drew Remiker is an Instructional Programs Manager at NovoEd. 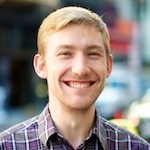 Prior to joining NovoEd, he spent four years teaching middle school through Teach for America, followed by managing teacher development programs for Success Academies Charter Schools. 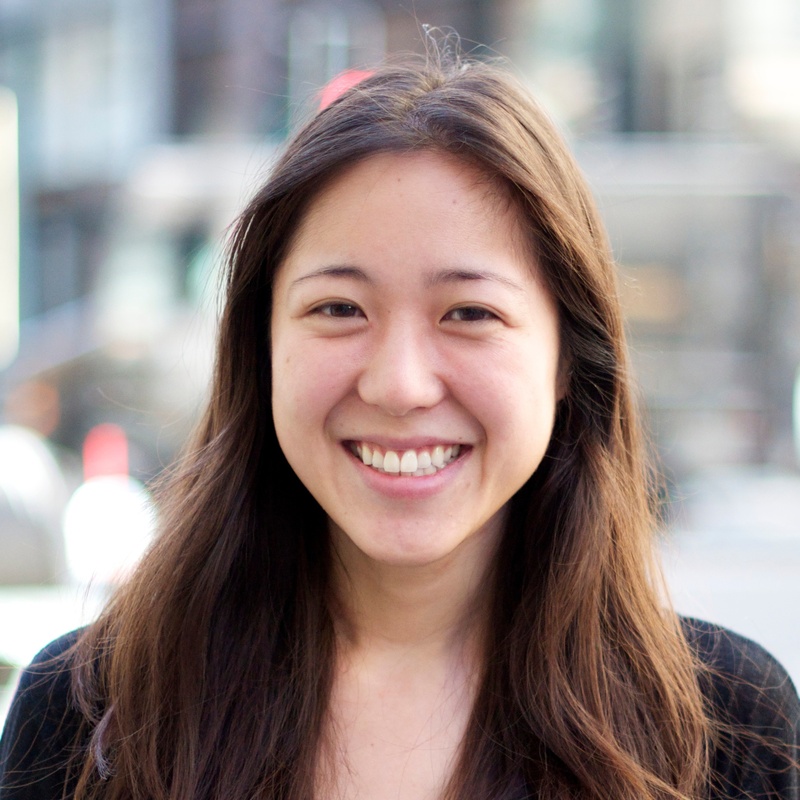 Aya Sakaguchi is Customer Success Manager at NovoEd. She received her BA from Bowdoin College and EdM from Harvard University. Previously, she was at YouTube/Google as a Partner Operations Coordinator and taught English at Université Blaise Pascal.